 The Z-Lite brand of folding exam desks is a market leader in the UK, combining rapid delivery, high quality and competitive. 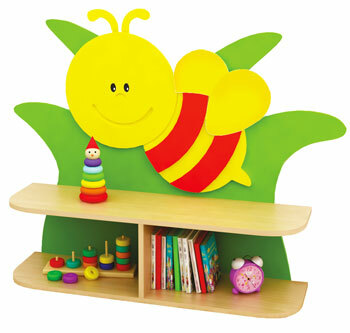  A number of storage options enhances this compact range.  Tops available in beech or grey finishes. 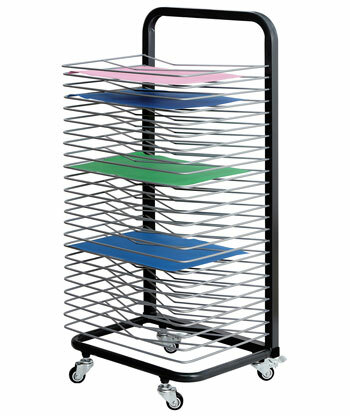  The Z-Lite upright exam desk trolley is versatile and easy to manoeuvre. 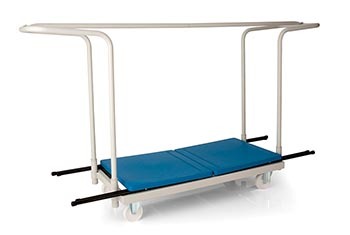  Holding 25 exam desks, the trolley allows for easy access.  The trolley has locking rubber wheels and a black durable steel frame.  15mm MDF top with lacquered MDF edge. 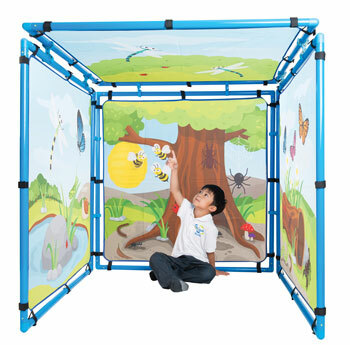  Easy fold 18mm diameter frame. 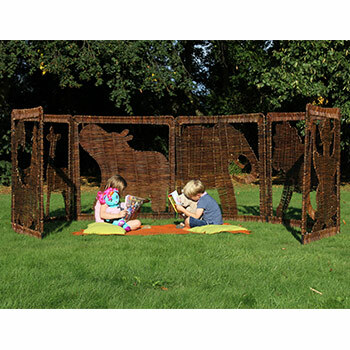  Metal clips hold the frame securely to prevent wobbling.  Slightly sloping top for better ergonomics. 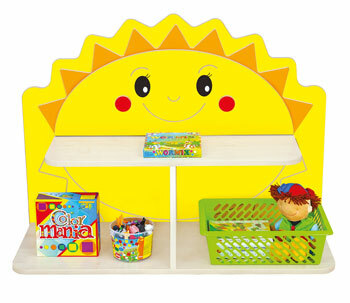  Both the desks and trolley include a 1 year warranty. 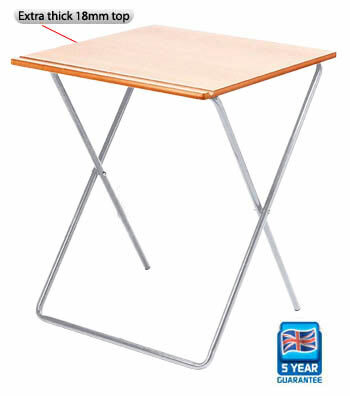  Weight per desk: 6.5kg.  Dimensions per desk: (HxWxD) 730 x 600 x 600mm.  Trolley weight (unloaded): 23.3kg.  Trolley weight limit: 400kg. 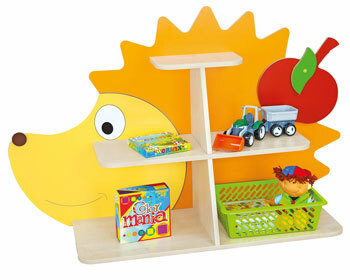  Trolley dimensions: (HxWxD) 1010 x 1320 x 630mm.  Trolley height when loaded: 1090mm. 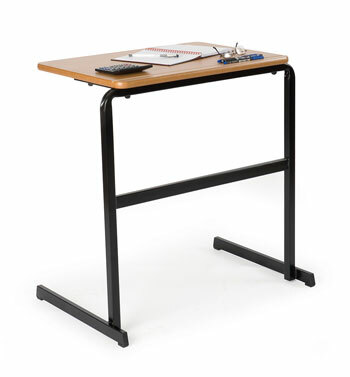  The Z-Lite horizontal exam desk trolley is versatile and easy to manoeuvre.  Holding 40 exam desks, the trolley allows for easy access.  Trolley weight (unloaded): 26.1kg.  Trolley dimensions: (HxWxD) 1140 x 1300 x 600mm. 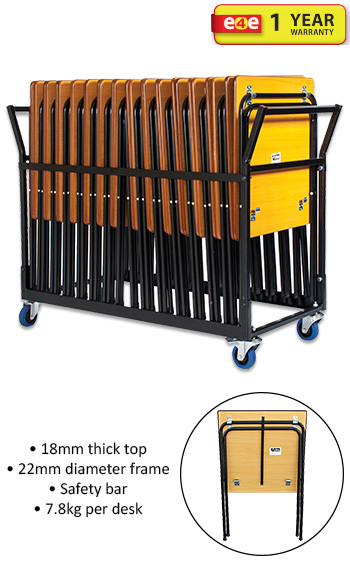  Trolley width when loaded: 1920mm.  The premium Z-Lite folding exam desk was developed to satisfy market demand for a more durable and reliable folding exam desk. 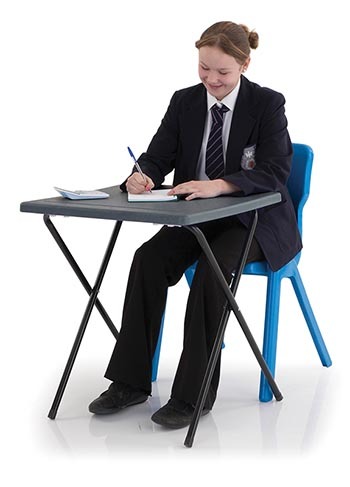  With its thicker gauge legs, premium top and innovative safety bar feature, the Z-Lite premium exam desk is the first choice exam desk for schools in the UK.  Beech desk top finishes. 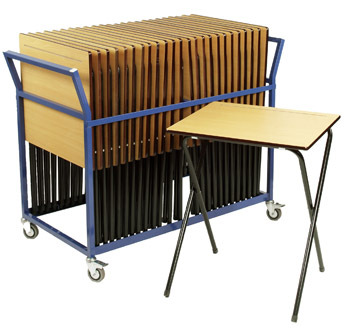  Holding 24 exam desks, the trolley allows for easy access.  18mm MDF top with lacquered MDF edge.  Thicker gauge 22mm diameter legs. 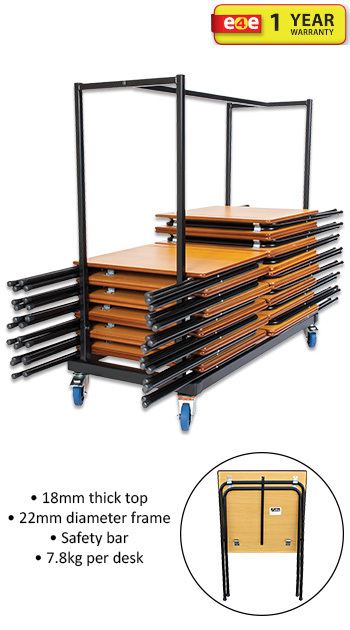  Safety bar feature to assist in placing the tables for use and stowing for storage. 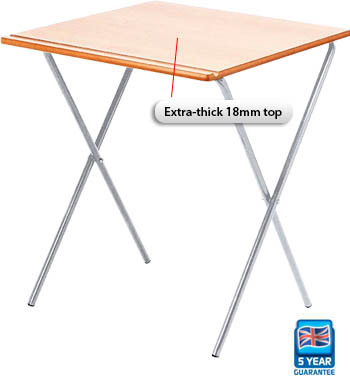  Weight per desk: 7.8kg.  Dimensions per desk: (HxWxD) 710 x 600 x 600mm. SPECIAL OFFER! 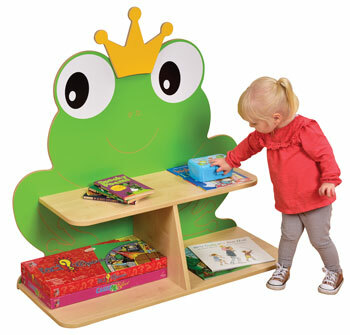 25 Monarch Tables + FREE Trolley! 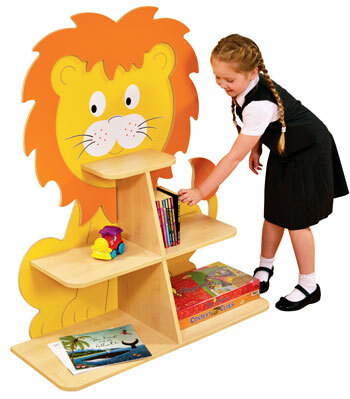 Manufactured with an extra-thick 18mm MDF Beech Laminate. This range is simple, functional and reliable, and features a pen groove for stationery as standard. 5 year guarantee. With an 18mm MDF Beech Laminate and Duraform speckled light grey frame, this range is simple, functional and reliable, and features a Pen Groove for students as standard. Five year guarantee. 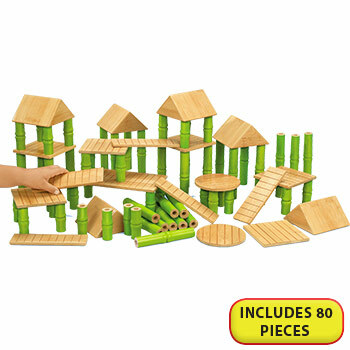 This model features a skid leg for convenient transportation and arrangement. With an 18mm MDF Beech Laminate and Duraform speckled light grey frame, this range is simple, functional and reliable, and features an optional Pen Groove for students (included in price). Five year guarantee. This desk features a stackable horizontal bar option that makes storage easier and stops tables sliding on slippery surfaces. The option for exam halls, gyms, sports halls or assembly halls. 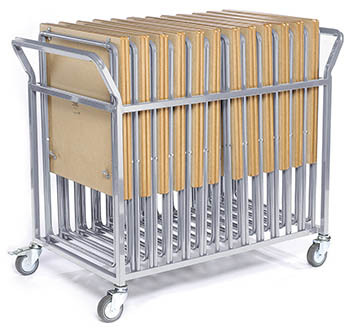 Strong, easily manoeuvrable and mobile; the OXFORD Exam Desk Trolley carries up to 24 tables at a time. Super strong, graffiti proof examination desks. The Titan desk has been developed with a textured high impact injection moulded polypropylene top making them almost indestructible! Featuring a large 600 x 600mm working area with a 710mm working height. 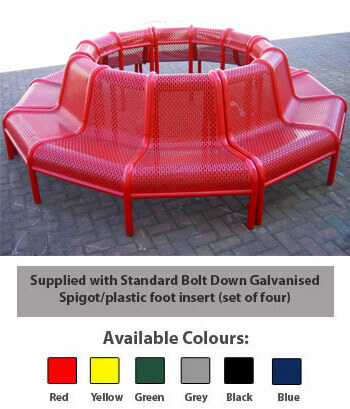 The tops are manufactured from a one piece recyclable injection moulded polypropylene. Can be laid out in the school hall more efficiently with less effort due to the unique 'snapping' lock mechanism and the fact that these desks weigh up to 50% less than wooden top exam desks. 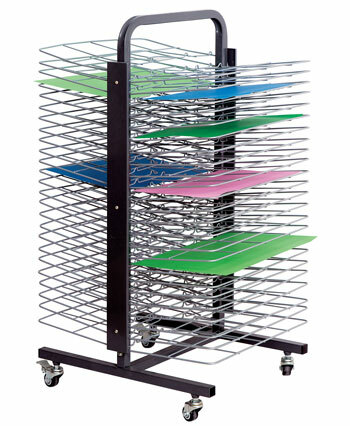 Extra strong oval steel frame, pen groove, folds neatly away when not in use and can be stored in the Titan Exam Desk Trolley which has a huge capacity of 40 desks! Please allow 2-4 weeks for delivery. Features 10 year guarantee. Please Note: Minimum order quantity is 12 tables. 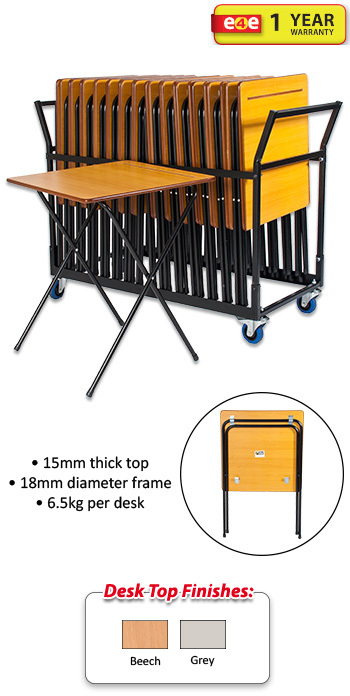 Heavy duty exam desk trolley that can accomodate up to 40 Titan Exam Desks! 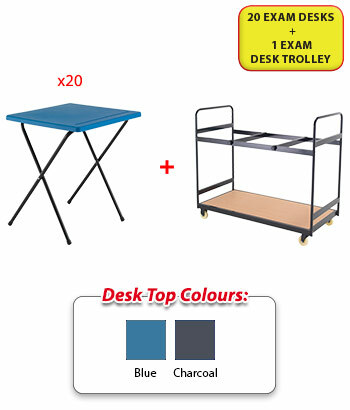 Save time and energy setting up your exam hall by transporting desks on this mobile trolley. 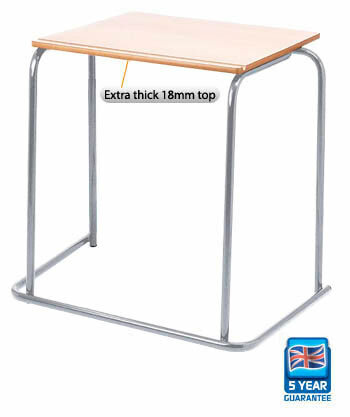  This set includes 20 exam desks and 1 exam desk trolley.  The Titan desk has been developed with a textured high impact injection moulded polypropylene top making them almost indestructible!  The desks can be laid out in the school hall more efficiently with less effort due to the unique 'snapping' lock mechanism and the fact that these desks weigh up to 50% less than wooden top exam desks. 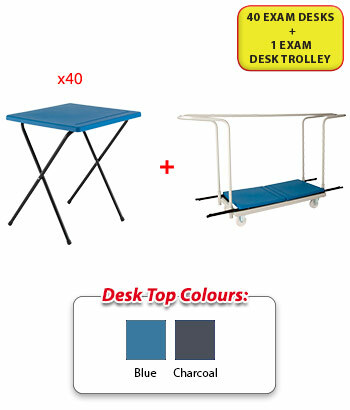  Exam desk tops availlable in two colours: blue or charcoal. 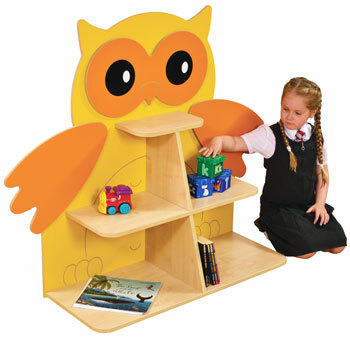  The trolley can hold up to 25 exam desks.  Dimensions of trolley: (HxWxD) 1150 x 660 x 1225mm. 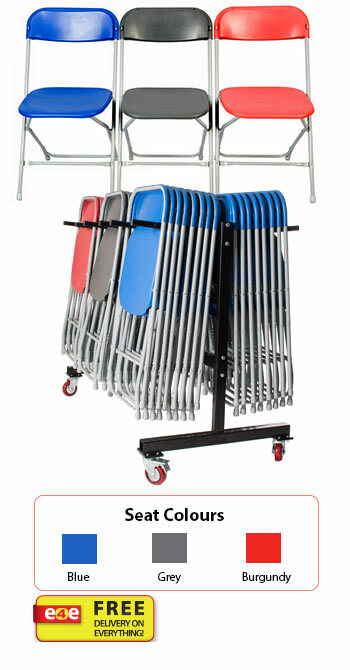  This set includes 40 exam desks and 1 exam desk trolley. 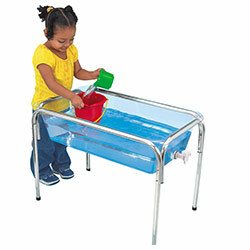  The trolley can hold up to 40 exam desks.  Dimensions of trolley: (HxWxD) 473 x 600 x 1267mm.  All tables are 730mm high.  Polished Round corners - with pen groove.  Solid counter balanced MDF 18mm top. 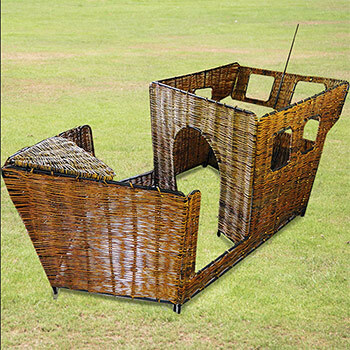 This product is supplied with a 10 Year Guarantee. 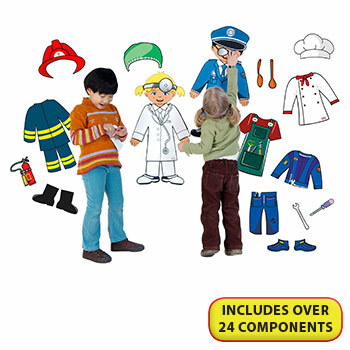  Any accessories shown in image are not supplied unless otherwise stated. performance spaces. When not in use the chair folds flat for compact stacking and storage. 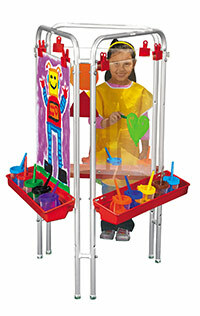 The trolley features two swivel and two fixed castors. 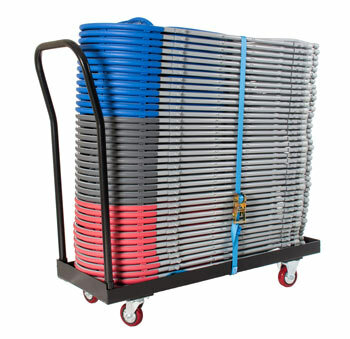 Storage straps are also available to secure the chairs more effectively, we recommend that two straps are used with every trolley. 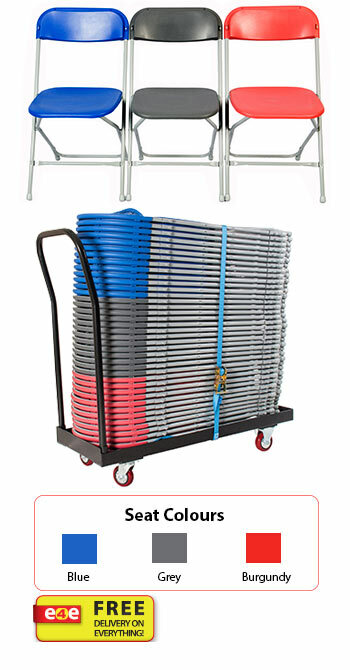  Hanging storage trolley that allows you to vertically store up to 60 Z-Lite folding chairs. The trolley features two swivel and two fixed castors. Storage straps are also available to secure the chairs more effectively, we recommend that two straps are used with every trolley. 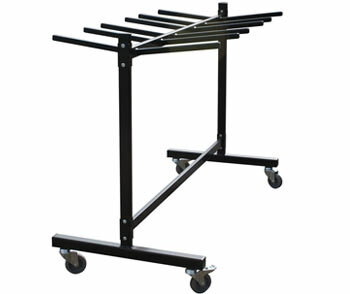 Hanging storage trolley that allows you to vertically store up to 60 Z-Lite folding chairs. The trolley features two swivel and two fixed castors. 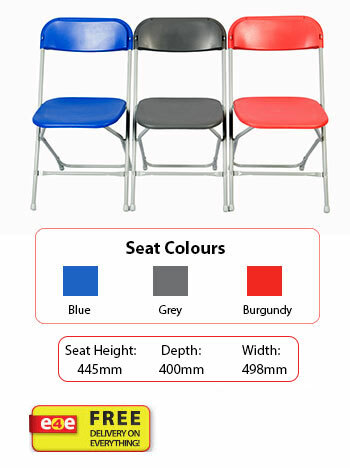 Storage straps are also available to secure the chairs more effectively, we recommend that two straps are used with every trolley. 5m long ratchet strap with double hook ends used to secure folding chairs to the trolley. We recommend you use two straps per trolley for maximum safety.